Have you ever felt painful clicking or popping in your jaw when you talk or chew? 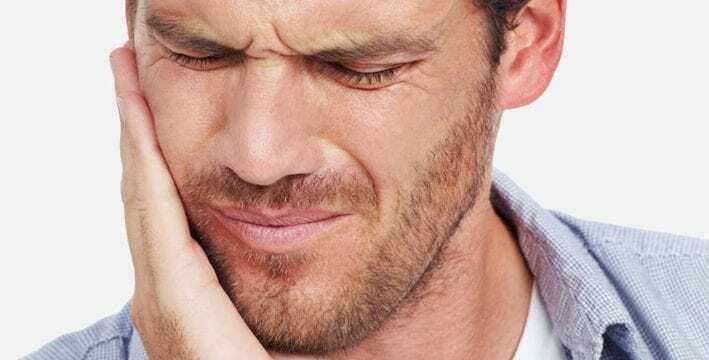 Many people suffer from a jaw, muscle and joint disorder known as temporomandibular disorder (TMD) and may not even know it. As your dentist, I want you to know that there are ways to treat this condition based on your specific diagnosis. Treatment could include modifying the pain through relaxation techniques or wearing a special night guard to prevent the teeth from touching while you sleep. If you have been experiencing any of these symptoms of TMD, please contact our friendly team at Tindale Dental Centre on (02) 4722 6115. You shouldn’t have to live with chronic pain and, as always, our team is focused on caring for your needs.